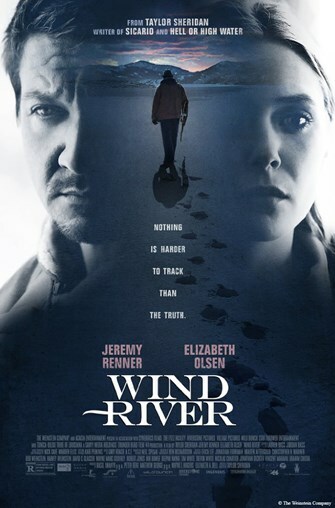 Wind River (R) 1h. 47min. An FBI agent and a wildlife officer probe a murder at a Native American reservation in Wyoming.